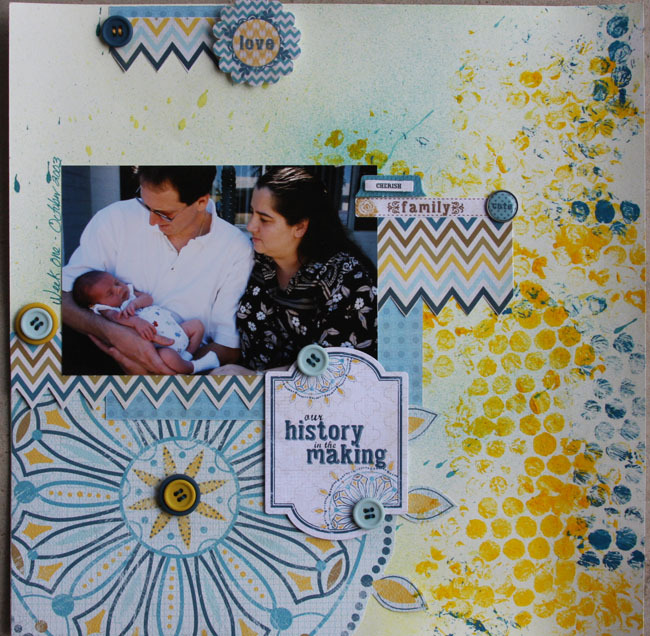 Fabulous Friday Challenge - Buttons! Is it really the end of November?! Wow! Next thing you know, we are going to blink and it will be December!! heehee!! It's Friday and that means it is time for a new challenge! 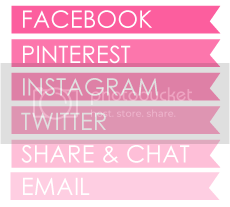 This week, we would like for you to use 5 or more buttons on your cards, layout or off the page projects! This week our challenge is being sponsored by Creative Cuts and More! They were nice enough to send some of their amazing products to our Design Team so we are going to share those projects with you first! 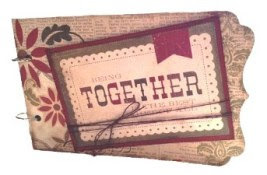 Designer Note: I used this super cute metal tin and accordion papers from this week's sponsor, Creative Cuts and More. 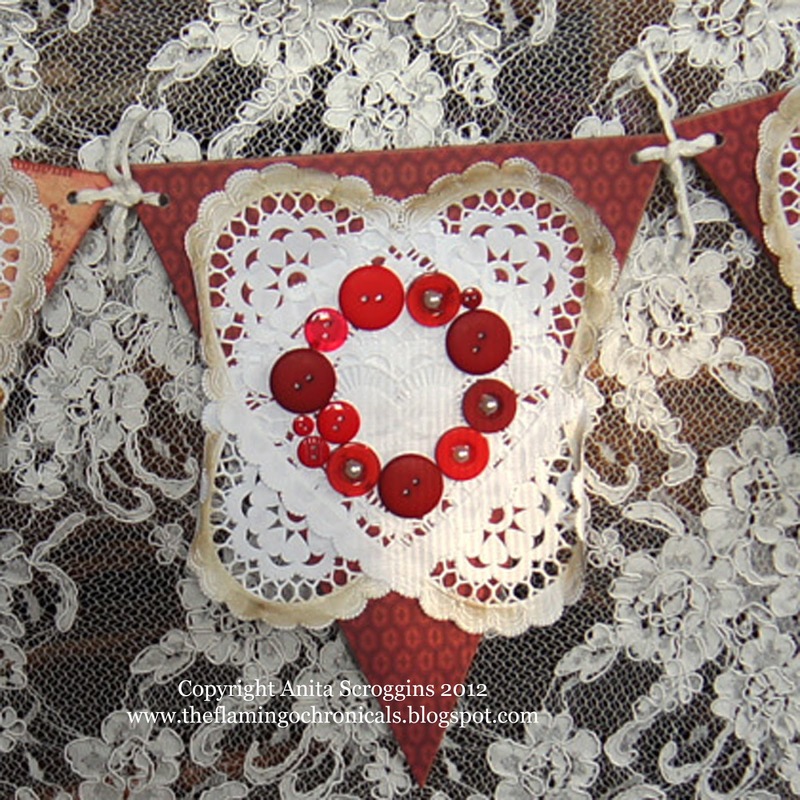 I have more details and pics to share with you on my blog. You can click HERE for the details! From our sponsor Creative Cuts and More - I recieved this awesome thick chipboard mini with various shaped pages... It was so awesome that it came in black!! I loved having the different shaped pages to play with and it allowed me to keep the pages generally designed the same, but still look different. I also used the felt flower, filmstrip die cut and label shown in the 2 pages above. 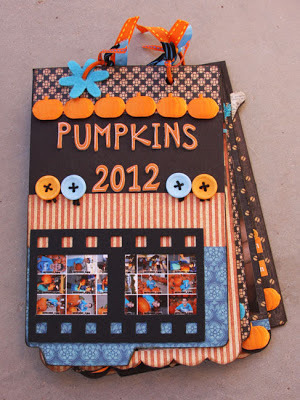 I used papers from a regular Frosted Design sponsor, Graphic 45 to make this Pumpkin mini. 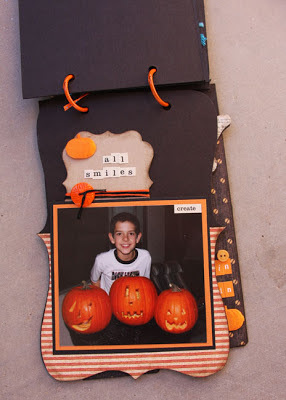 Come visit my blog today to see all 6 pages and other supplies from our sponsor Creative Cuts and More. 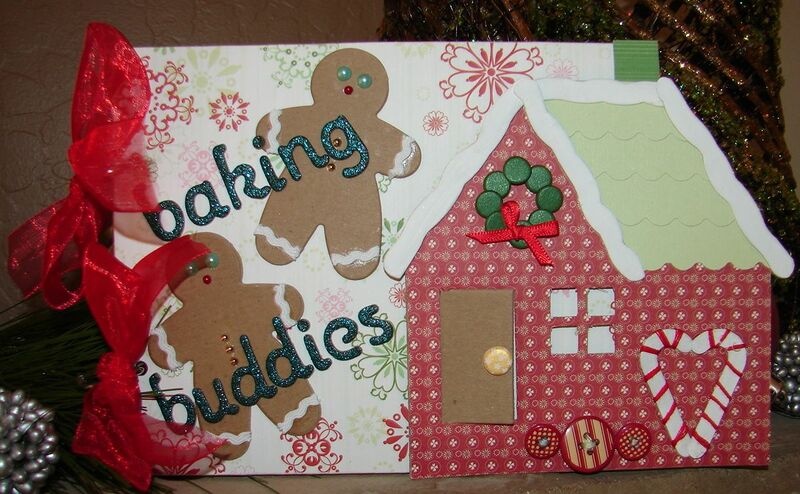 Barb made a mini album using Creative Cuts and More Gingerbread House Album Chipboard Kit along with the Gingerbread Shape Assortment die cuts. You can find more details on her blog HERE. 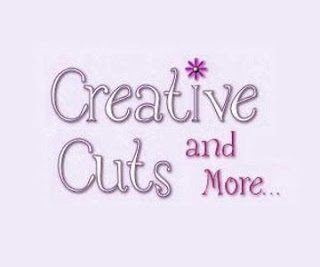 Creative Cuts & More is a leader in the die cutting industry. 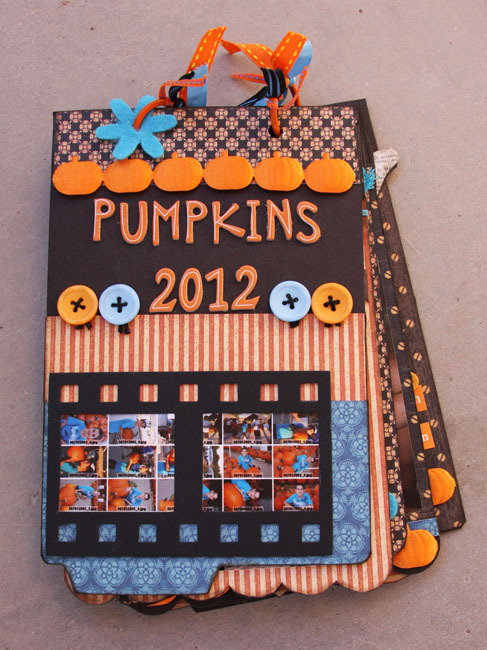 We offer a huge variety of albums, bags, boxes, cards, frames, labels and shapes, including many that are exclusive to CC&M. 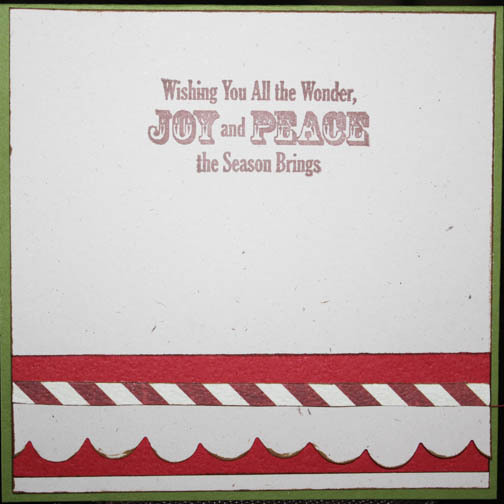 We offer our die cuts in many different materials including Smooth, Textured and Metallic Cardstocks plus Felt, Velvet Paper, Chipboard and Acetate. 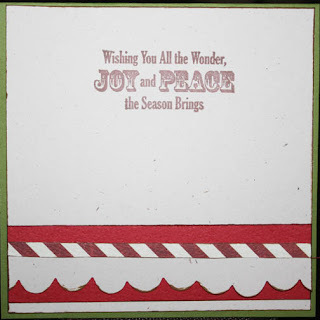 Papercrafters, Stampers and Scrapbookers can save a ton of time by using our die cuts to create their projects. 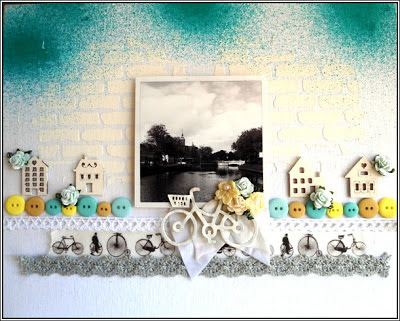 Please check out our Gallery at Creative Cuts & More or our blog at Die Cut Diva for more inspiration. We also have a gallery on our Facebook page. And look at this gorgeous prize they have donated! You know the rules... you have to play to win! And be sure you get started on this one right away because tomorrow starts our 12 Days of Christmas Event! 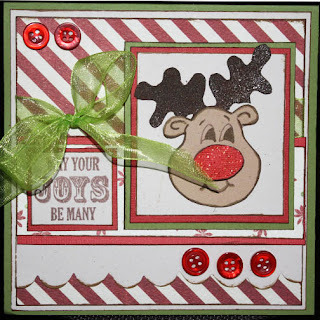 Labels: Anita, Barb, Carol, Channa, Creative Cuts and More, Fabulous Friday Challenges, Joni, Lori M., Lydia, Melissa, Sarah G.
Oh, I have lots of buttons in my stash! Thanks for the challenge!